Let’s face it – we all know that not all sugars are created equal. From sugars in processed foods to healthy sugars you get from real food like fruit. In either case those there is a thing as too much sugar, and it can be hard to know where that line is. 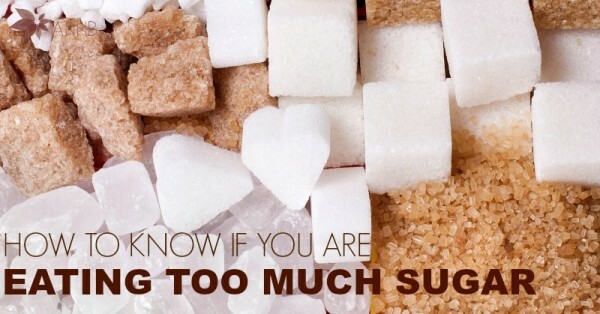 Take a look to learn how to know if you are eating too much sugar.